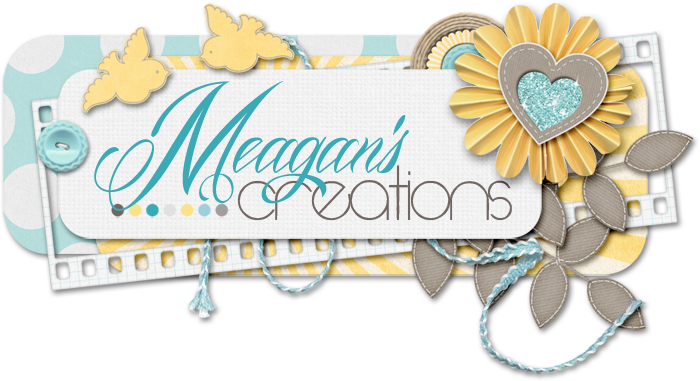 Meagan's Creations: Meet Meagan's CT: Lauren! Hi! 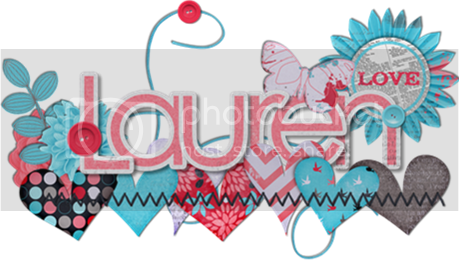 My name is Lauren. I love to digiscrap! You would think with all the scrapping I do, I'd be caught up by now! But I'm nowhere near!! Maybe its because I have too many projects I want to do! I also love to read, when I can find the time. Right now I'm reading Fifty Shades of Grey (GASP!!!) I'm on the second book. 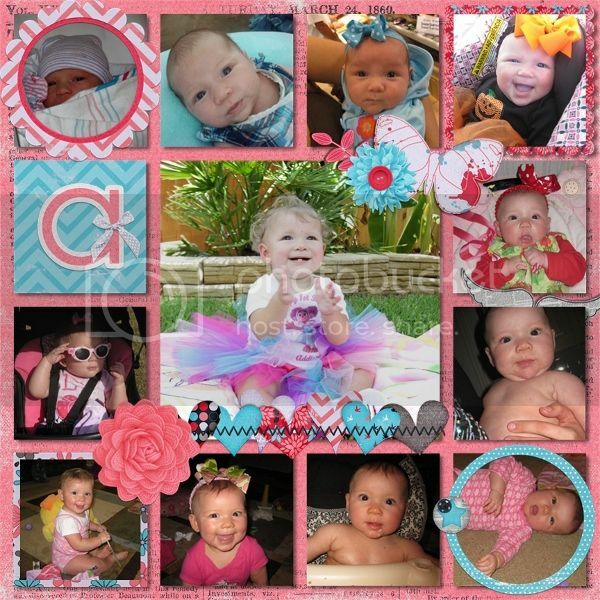 You can find my digital scrapbooking blog here. And you can find some of my galleries here and here. My most favoritest (yep, I used that as a word) would have to be one of Meagan's newest kits called Wishes and Wings. This kit was made with the palette of my 2 year old daughter's room. I have BIG plans for this kit!! Here is a layout I made for my daughter's room with this kit. And I just love this layout too. 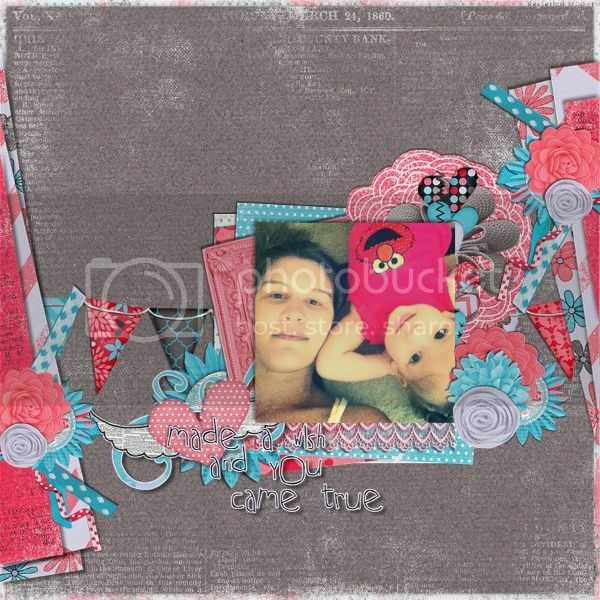 I used a template from QueenWild Scraps and Meagan's kit Playground Play. I think that might be my 2nd favorite kit. I love the bright, bold colors!! I don't think I've been anywhere exotic...unless you count the bear farm in Michigan exotic??!! We went there in June. They used to let you hold the baby cubs, but 2 days before we went there, the Feds came and made them stop doing that. I was very sad about that! I ssoooo wanted to hold a bear cub!! And here is another picture from that trip. We took a little visit (about 2 hours) into Canada for dinner and ice cream! The one thing that I could not live without would have to be......my cherry chapstick. Yes, I know I'm weird and I'm pretty sure I'm addicted to this stuff. I don't EVER leave home without it!!! My biggest dream is to, one day, own my own daycare. Maybe when all the kids are in school I can focus on that! And my favorite layout technique...hmmm. I would have to go with clustering. Whether its photos or elements. I LOVE clusters. I'm not that great at them, but I think my clustering has gotten better with time!